Yay to Lucille's for Amazing Food and Support of Autism Awareness! Thank you to Lucille's barbecue for having us in for an amazing family dinner. We are very grateful to support autism awareness alongside such a wonderful brand that serves amazing food as well as beautiful character in their team! 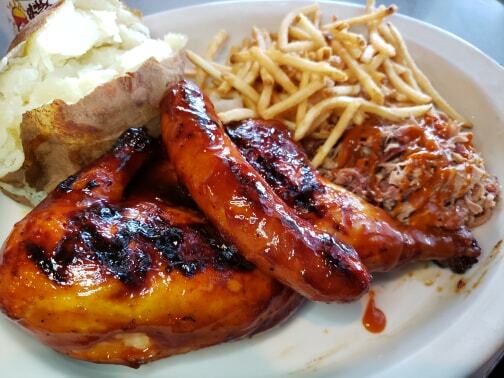 From the Lucille's team at Lake Forest to their corporate offices we always have an outstanding dine out experience. Very good with sensory or special needs the Lucille's team is hands down friendly and accommodating in the most delightful way. 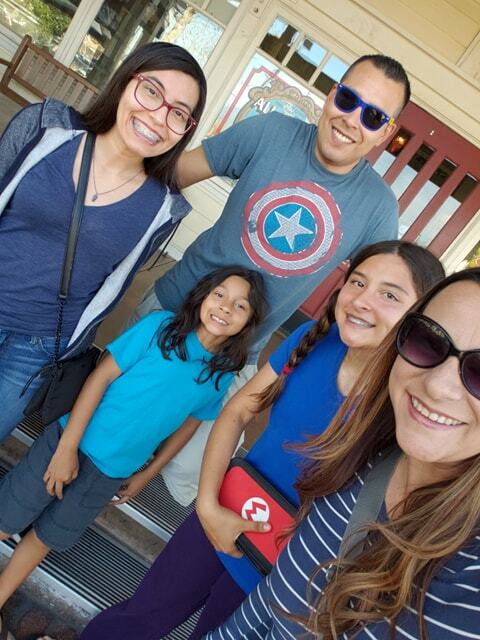 We love dining at our local Lucille's and it's the servers, host team, manager and chefs that make it so easy to enjoy our time out as a family. It's not always easy when your kiddo flip flops his diet or what he wants to eat or what he will eat. We try to change up what we love to eat but return to most of our favorites. 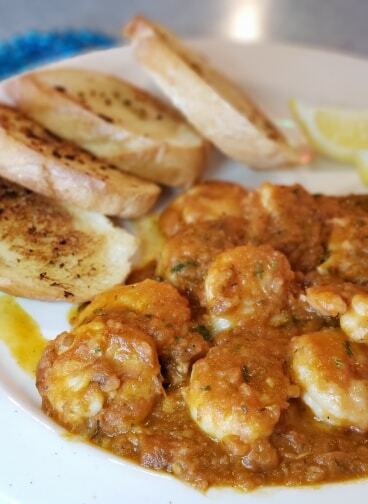 With that said we tried a new to us dish... appetizer shrimp in a robust rustic sauce with a light kick. So good! 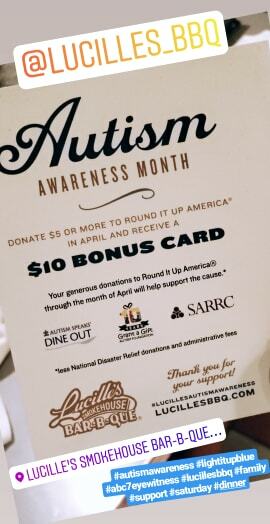 You can read my post about how you too can support Autsim Awareness while dining with Lucille's too here. 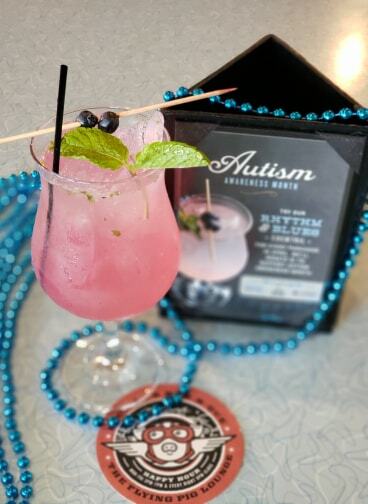 We hope you get the opportunity to stop by have a tasty bite and give back to Autism Awareness with us and Lucille's too! lucille's is a family favorite as well. it's especially great with large groups (we're a party of 7), and we always go during some of our special family moments. 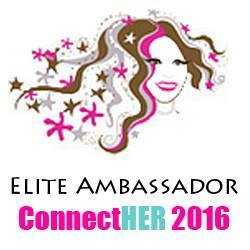 so glad they are supportive of such a great cause too!